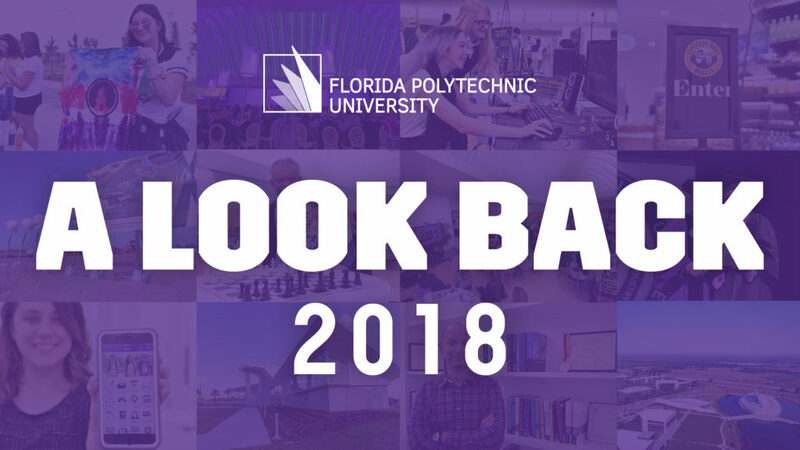 From opening a new Student Development Center to graduating the largest class in Florida Poly’s history this is a collection of events that took place at Florida Polytechnic University in 2018. Here it is. The official Florida Poly Mobile app. The wait is over. 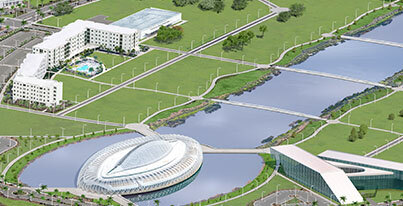 Florida Polytechnic University will launch its official Florida Poly Mobile app just in time for the start of a new academic year. 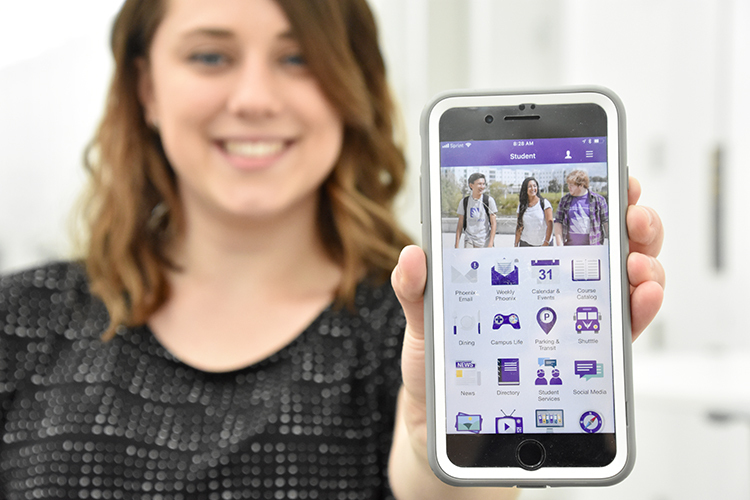 The app is designed to provide students, faculty, staff, and the general community with everything they need to know about the university in the palm of their hand.